Most of the data that you handle daily doesn’t reside in neat spreadsheet columns; it comes from sources like information gathering sensors, logs, emails, social media, pictures, images, graphics, videos, medical images, transaction records, GPS signals, and other unstructured data. Until recently, business analytics involved posing What if questions to a desktop or workstation and waiting hours or days for the answer. If the answer didn’t produce actionable insight, the user would ask better questions (each of which also took hours or days for an answer)—basically business at the speed of the Pony Express. Business analytics, using the hardware and software tools of Big Data analytics, allows a real-time dialogue—answers in seconds or minutes. Business analysts can immediately use the answer to continually frame higher level questions—business at the speed of conversation. Systems (hardware, firmware, hypervisor, operating system, databases, middleware) that are designed, built, tuned, and supported as a single unit are easier to deploy, scale, and manage. Nor-Tech has 15 years of experience designing and building this technology. Everything we build is the easiest to deploy in its class on the market—this means that our clients don’t need high level skills in order to use our technology. We are also famous for no-wait time support—meaning no more holding on the phone. We are an integration partner with Bright Computing and have experience integrating Bright Cluster Manager which provides HPC, Hadoop, and Openstack management. 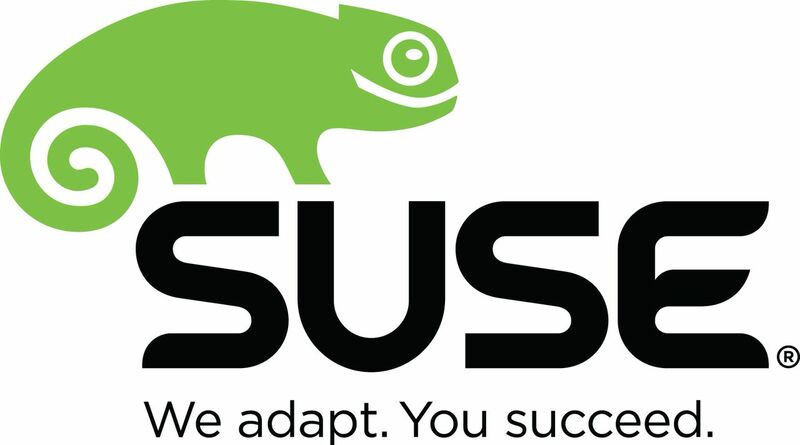 We are an integration partner with SUSE Linux for SLES and HA Storage. We are an integration partner with Red Hat for RHEL and HA Storage.